C-Wired – OMEGA – Album Review | The Ark of Music – The best music in the world…you never knew existed. 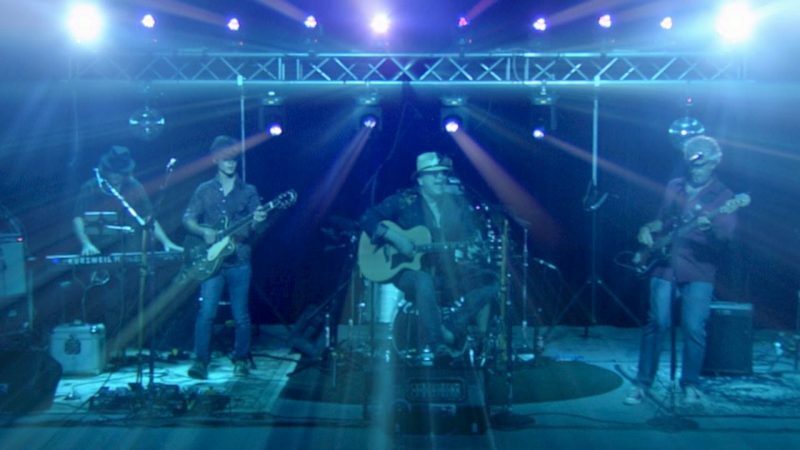 With a 60-song live-show repertoire—which includes no covers—the Berkeley Springs, West Virginia-based (by way of Detroit and Washington DC) singer-songwriter-guitarist, C-Wired (a.k.a., Chuck Whyard) has led an adventurous life which—as legend goes—has seen him go from millionaire, to broke, and back to millionaire in the last decade. With influences such as Loggins and Mesina, Alainis Morrisette, Dire Straits, and Nick Drake; and a consciousness-expanding intention for his music, Whyard has released his new album, Omega, a blueprint-less and ultra-honest exploration into the life of a modern-day seeker. Jessah gives us another delicious taste of Whyard & co’s Big Head Todd-like jam band-badass-ness. The final 90-second instrumental alone is worth the wait. Benevolent Angels, embodies the album’s—and likely the man’s—principal sonic theme. And, regardless of your own philosophy or dogma, we can all certainly agree that there is a universality to what Chuck has suggested here. Which essentially is that, at our core, we are nothing more than pure freedom—a freedom we can choose if we’re willing to look deep enough. The final 3 & 1/2 minutes of the track are another quintessential C.Wired instrumental driven by layer upon layer of etheric electric guitars. Brave and abstract. Unencumbered and refreshing. A touch of New-Age. C-Wired’s new album, Omega, is like the sonic equivalent of a Tony Robins seminar, urging a freer mind and a more open heart. Dreamy, sonic textures mostly consisting of layers of ambient electric guitars, a direct and no-holds barred approach to writing, and a cultured vocal timbre immediately reminiscent of one Todd Park Mohr, culminate to form a body of work that is unique to say the least, and arguably crucial. 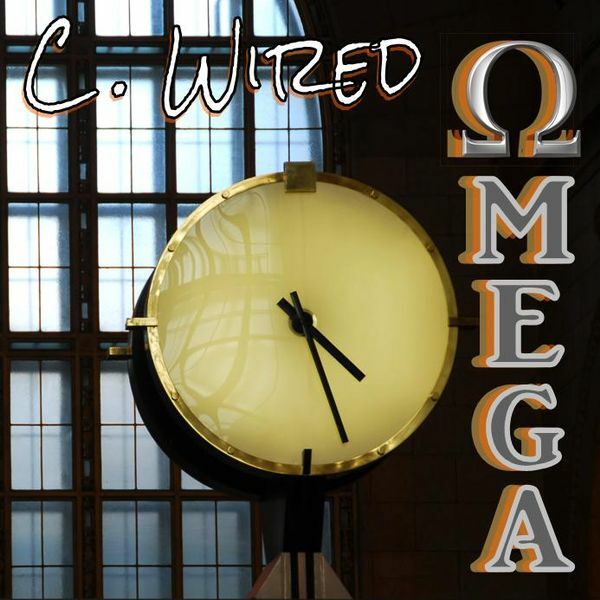 BELOW: Listen to C-Wired’s album, OMEGA, and connect with his website and social media platforms. Please support C-Wired by visiting him online, and playing, downloading, and/or purchasing his music, or attending a live show! And, as always, thank you for supporting real music!